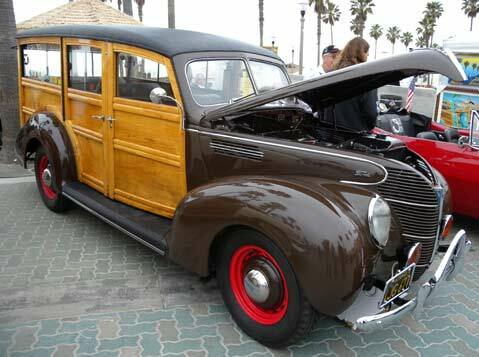 SBCC hosts 10th Annual Woodies at the Beach car show this weekend. The 10th Annual Woodies at the Beach car show will be held on the grassy lawns at Santa Barbara City College (721 Cliff Dr.) this weekend. Aside from the great classic cars, live music, a surfboard raffle, and a silent auction will be featured at the event. The show runs from 9 a.m. to 3 p.m. on Saturday, August 21. Admission is free. Call (818) 943-0242 for more info.